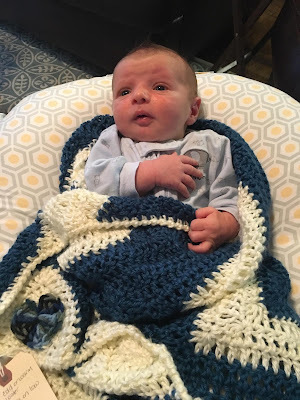 I have been wanting to make nieces and nephew blankets for awhile, so I have kept an eye out on something cute that they could grow up with. 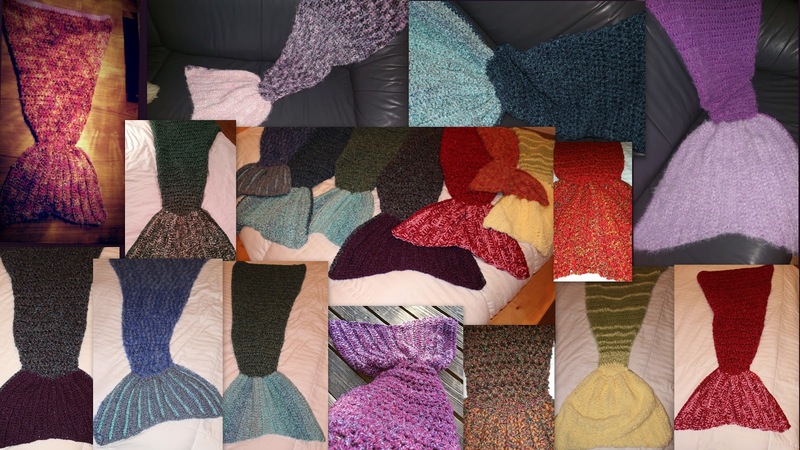 Mermaid Tails have been all over Pinterest and the web however if you look at some of the designs they are hard to read or they just don't give you that wow factor. 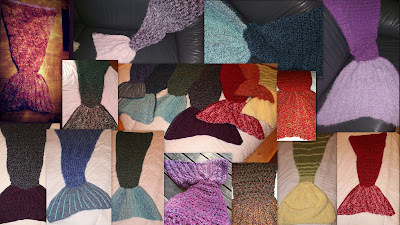 Well I found the pattern that did it all by MJsOffTheHookDesigns so easy to read and she provides lots of pictures. I started in October 2015 to get all my nieces blankets done, there was no way I could get my sisters and my moms done by then so they got them after the new year :) Now if you do purchase the design from her website you will see that she says it should only take an 3 hours are so to make cocoon, it took me a little longer because I haven't used such a big hook Q a little different. But the more you do it the easier the next one is. It is a lot of yarn if you use 2 strands like she says, but they will keep you warm :) nice and thick. I also used lion brand yarns - Homespun + Country Loom by Loops and Threads on the tails to give them a little punch. This summer when we are all together I will get a group picture of all of us on the rocks! Can't wait.